With the successful ISO 14001 certification for environmental management in 2012, and the additional ISO 50001 for energy management in early 2013, aquatherm is committed above and beyond the legal requirements to maintain and protect the delicate balance of our environment. We are the only piping systems supplier in New Zealand which carries a product-specified type III Environmental Product Declaration (EPD). 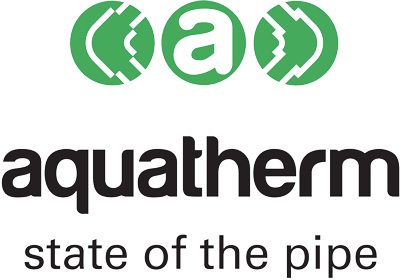 The EPD identifies the lifecycle environmental impact of aquatherm’s piping systems and provides transparent environmental impact data for building and construction standards. 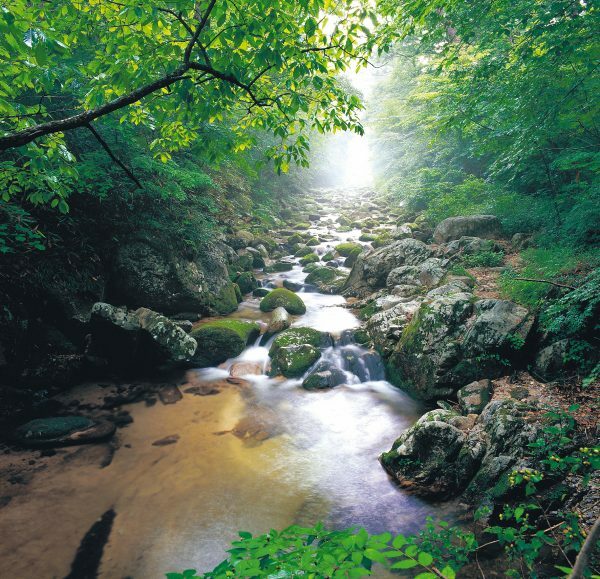 Independently verified by NSF Sustainability, aquatherm’s product-specified type III EPD was developed in compliance with international environmental management guidelines (ISO 14025). It benchmarks the environmental impacts of aquatherm green pipe, aquatherm blue pipe, aquatherm lilac pipe, aquatherm red pipe, and the aquatherm black system for potable water, mechanical heating, hydronic, reclaimed water, fire sprinkler and industrial piping applications, and ventilation and air conditioning (HVAC). aquatherm’s pipes are non-leaching and fully recyclable, so the piping material isn’t wasted. And PP-R doesn’t corrode or scale, so the systems will usually outlast the buildings they are installed in. And the heat fused connections last even longer, without leaks or maintenance. The base material from which aquatherm systems are constructed (fusiolen PPR) is environmentally friendly and fully recyclable. There are no polluting substances with PP-R either in its processing or disposal. aquatherm further adheres to the strictest production standards for sustainability, using the lowest impact manufacturing processes available, and constantly works to improve further. This combines to make aquatherm’s pipes and fittings low-impact to produce, extremely long-lived, and fully recyclable. This helps builders get the most out of the material, which is the key to sustainability. aquatherm NZ Ltd is proud to be part of the Future Proof Building programme to create a better, safer, more comfortable home for you and your family. A better home for you to live in now, that’s worth more in the future. For more information follow this link to fpb.co.nz or you can download this brochure. aquatherm NZ is a proud member of the NZ Green Building Council (NZGBC) and is recognised as the environmentally-friendly plumbing choice. The basic material which is used in the manufacture of aquatherm systems (polypropylene, and additives such as colour pigments and stabilisers) are tested by independent laboratories with reference to their environmental compatibility. The ecological advantages of fusiotherm®-pipes include freedom from unhealthy heavy metals, durability and longevity, and recyclability.